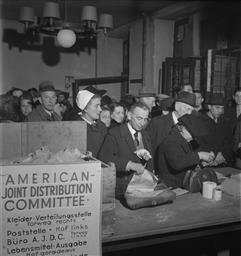 In the aftermath of World War II, the Allied nations had initially expected the repatriation of displaced refugees to take six months. 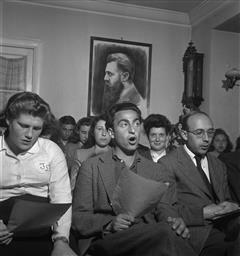 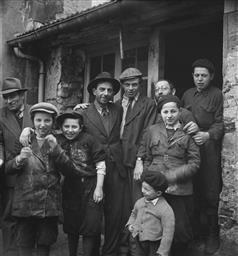 Most Jewish refugees, however, no longer had communities or family to which they could return, presenting a unique challenge. 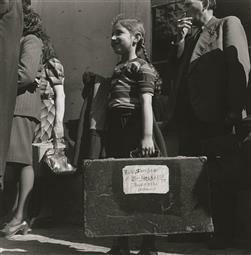 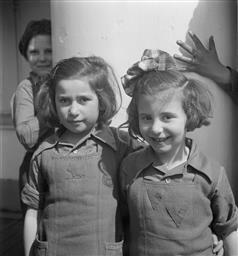 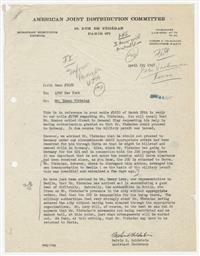 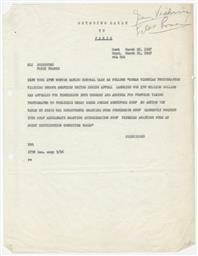 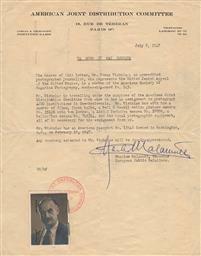 Following the 1945 Harrison Report, the Allies considered Jewish survivors a distinct group, to be housed in exclusively Jewish camps and aided in eventual emigration. 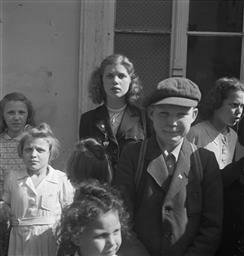 By mid-1947, 250,000 Jews lived in Displaced Persons camps in Germany, Austria, and Italy. 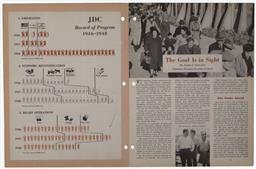 Officially administered by the United Nations, the primary aid, support, and administration for the DP Camps came from Jewish charitable organizations, most notably the Jewish Joint Distribution Committee (JDC). 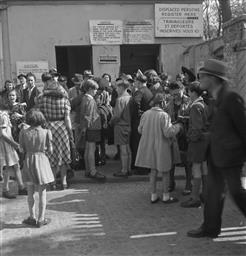 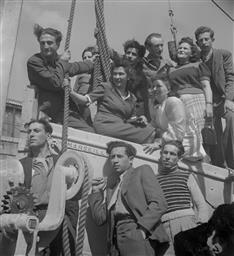 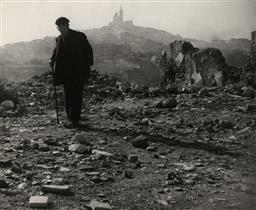 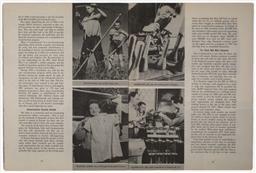 In France, Jewish organizations ran DP camps privately, housing nearly 40,000 refugees. 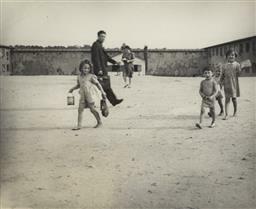 Despite difficult conditions and profound trauma, Jewish life soon flourished in the camps, as families reunited and formed anew. 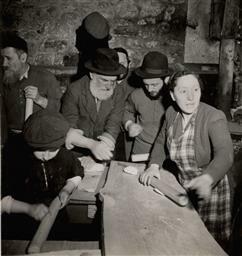 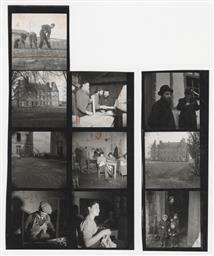 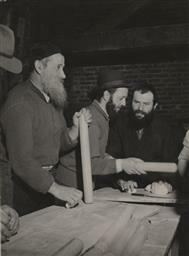 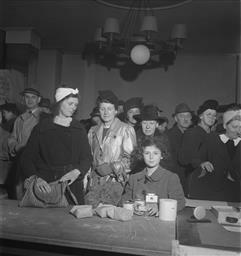 Commissioned by the JDC and the United Jewish Appeal (UJA), Vishniac traveled to various DP camps in 1947, documenting a broad range of relief programs, including food distribution centers, visa application lines, occupational training, and health services. 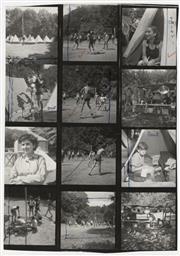 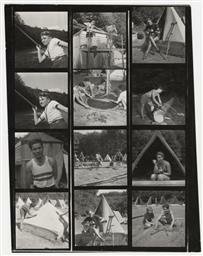 Other images record children's camps, religious and cultural events, and refugee reunions. 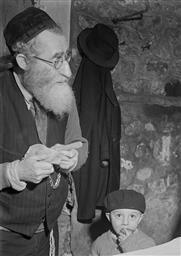 Wired back to America, Vishniac's images helped publicize the plight of homeless and stateless Jewish refugees, raising funds and increasing the pressure on Britain and the U.S. to open their doors to survivors.